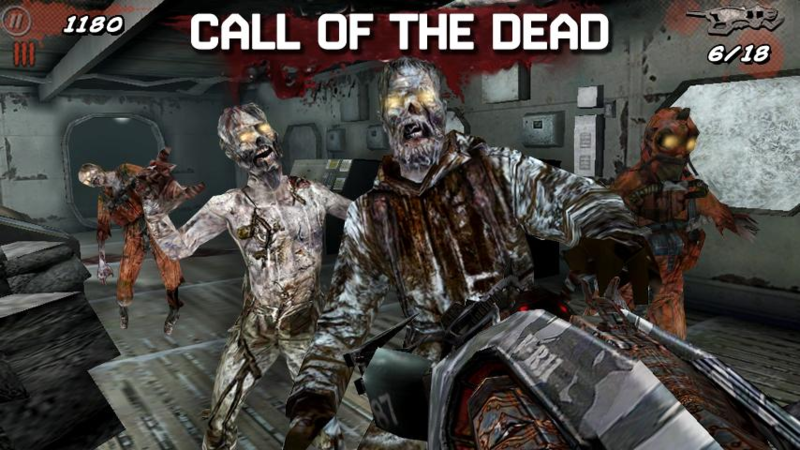 The long-awaited undead makeover to Glu Mobile's insanely popular first-person shooter Call of Duty: Black Ops, Call of Duty: Black Ops Zombies, just landed in the Play Store. Fantastic, right? Yep! If you have a Sony Xperia Play, S, or Ion. 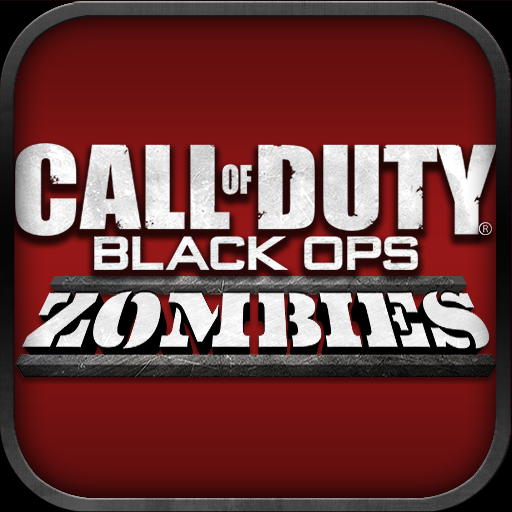 That's right - Glu decided to give select Xperia devices a first go at Black Ops Zombies. 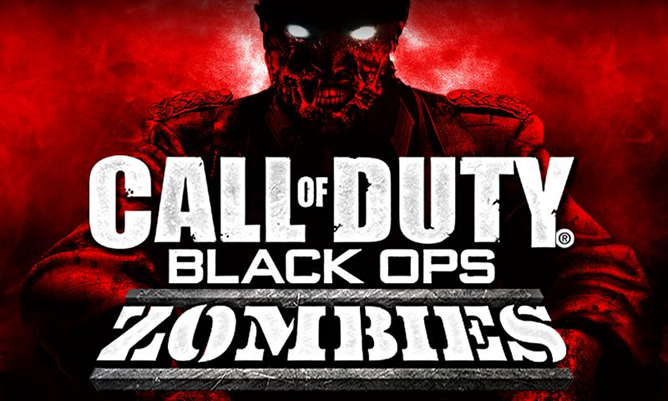 The rest of us won't get our hands on this living-dead action shoot-em-up for another month. 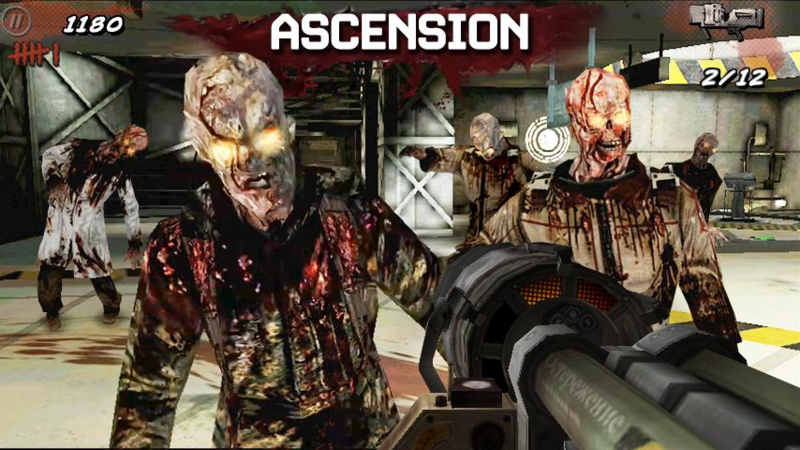 If you happen to have one of the aforementioned devices, though, get ready for some in-your-face, fast-paced, zombie action in the palm of you hand. The game features many things that CoD fans will love, including multiplayer mode, tons of different weapons, three different maps, and "Dead Ops Arcade," a 50-level deathmatch between you and hoards of undead. 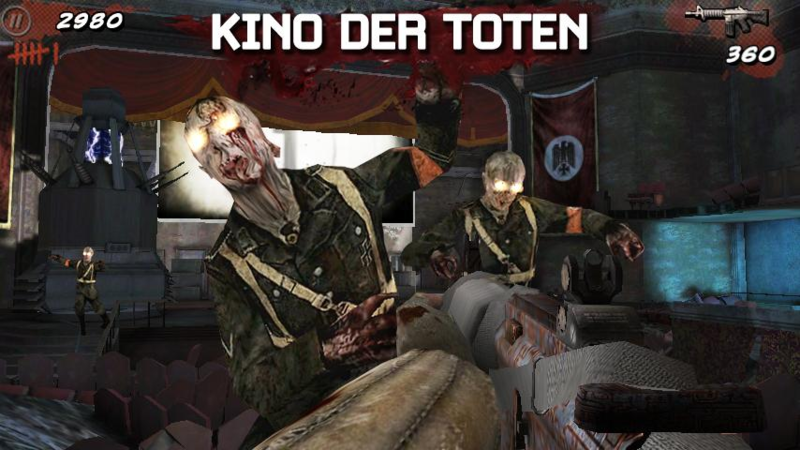 The game will set you back $6.99, and you can grab it below.